Smart home devices are an absolute pain to manage, especially if you use products from different companies. 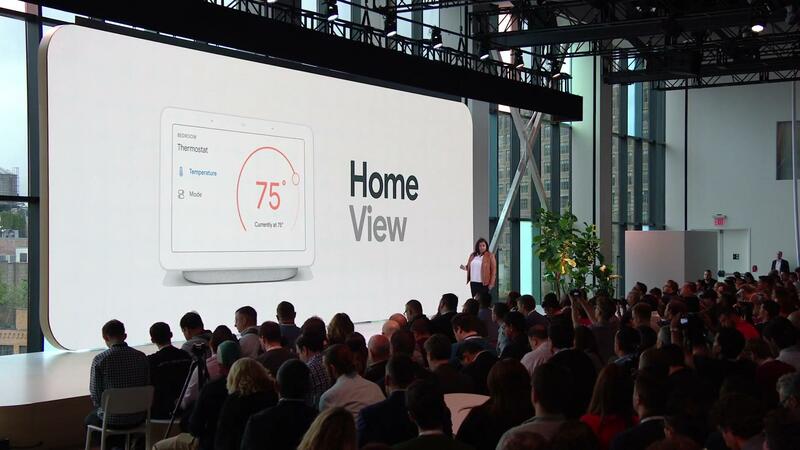 To help make the complicated smart home ecosystem a little simpler, Google is introducing a new 'Home View' for Assistant smart displays, and a redesigned Home app. The Home View shows all your connected devices at a glance, along with controls for each product. 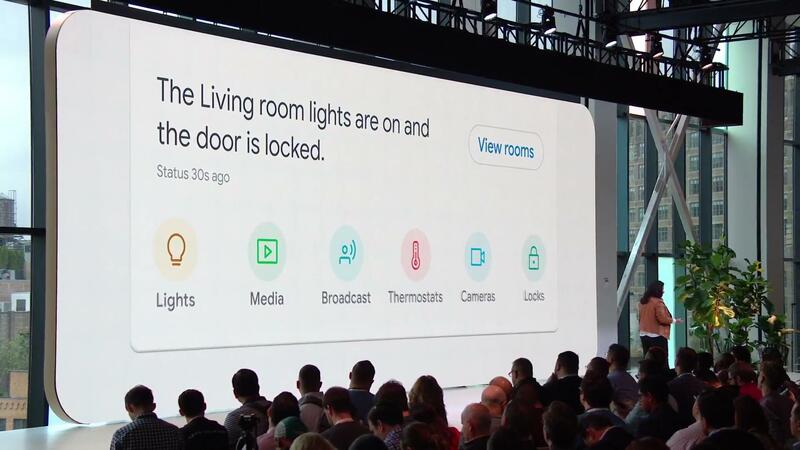 Lights, thermostats, and other smart home devices will be supported. Home View might not offer all the controls available from the product's dedicated application, but it should provide the essential functionality. 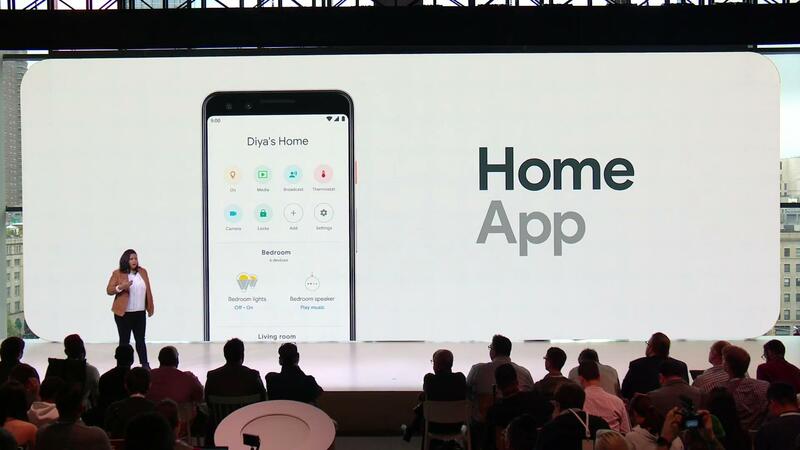 Google is also revamping the Home app with the same control panel. We first saw the new app in testing a few months ago, but now it's official. It's not clear when the update will start rolling out, but it will probably be over the coming weeks.